minecraft survival island | Surviving Minecraft, Minecraft Adventures! This is a minecraft survival island map like no other. It is like no other because it was built by a dragon, not by a man. Are you ready to see what secrets and gems the dragon left behind? Are you willing to face the potential of his rising once more and roaring as he comes to claim what is rightfully his? 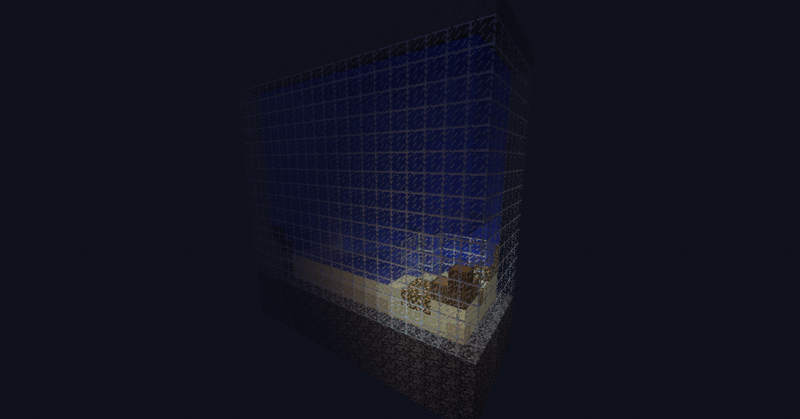 This is a minecraft survival island unlike any other. 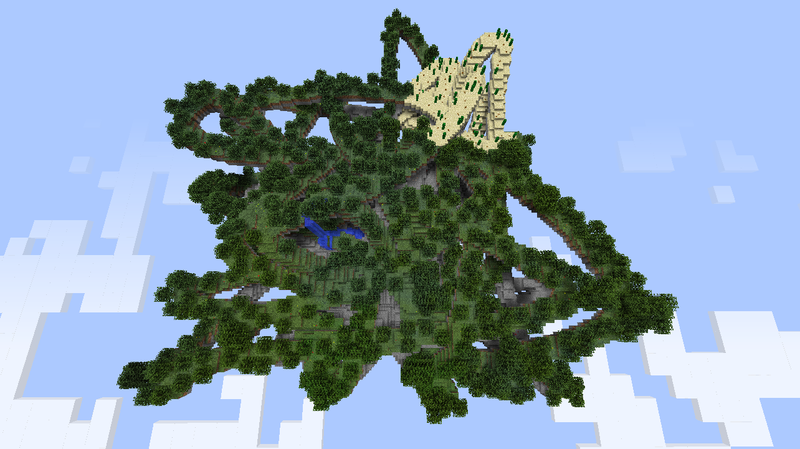 This is a minecraft survival island forged in the path of a dragon’s beating wingtips. 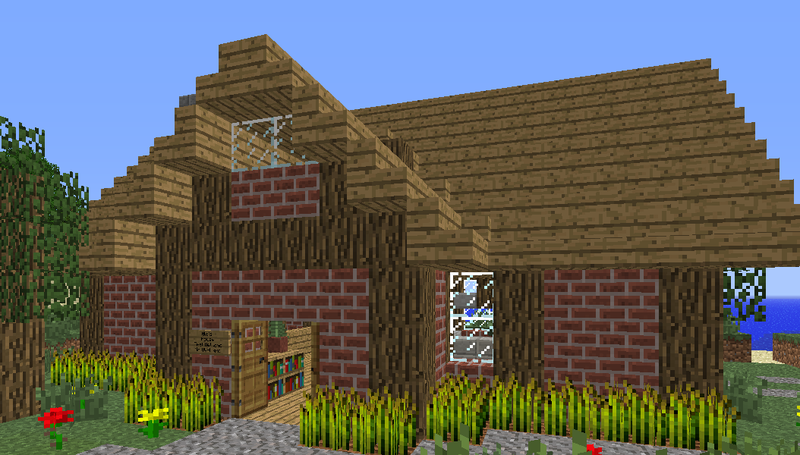 Read more and download the dragon survival island map! This entry was posted in Survival Maps and tagged minecraft dragon sky island, minecraft dragon survival, minecraft sky island map, minecraft survival island on March 7, 2013 by Hope. This is a pretty island. A small island. An island with everything you need. It is also an island with dark secrets, an island that will force you to hone your trading skills and plumb the depths of your courage as you fight deadly foes, serve your allies – and fetch your mother some empty coke bottles. Download Moonlight Island, and let your minecraft adventure begin! This entry was posted in Adventure Maps, Survival Maps and tagged minecraft adventure, minecraft island adventure, minecraft survival island on March 7, 2013 by Hope. Oh no! You’re on an island of survival surrounded by lava. 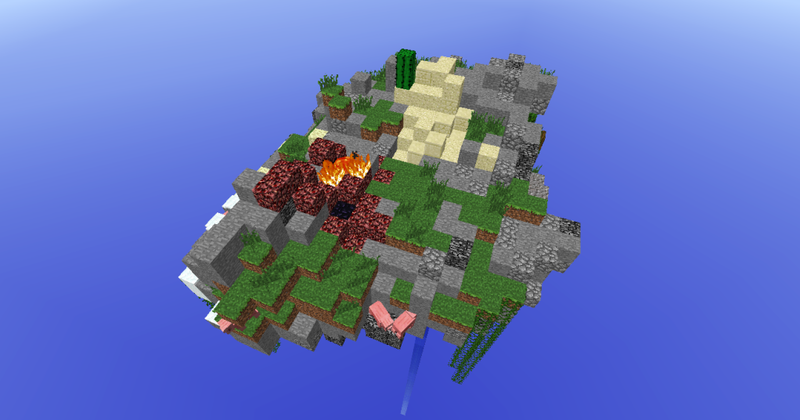 One might even call it a lava survival island, if one is in the sort of mood for naming things just like they are. As the map’s story line goes, you’ve been banished from your kingdom, Harvel, but it’s not so bad. Just complete ten tasks, er, achievements, and you’ll be allowed back in. This isn’t just a good premise for a minecraft map, it could potentially be a brilliant way to revamp the entire justice system. 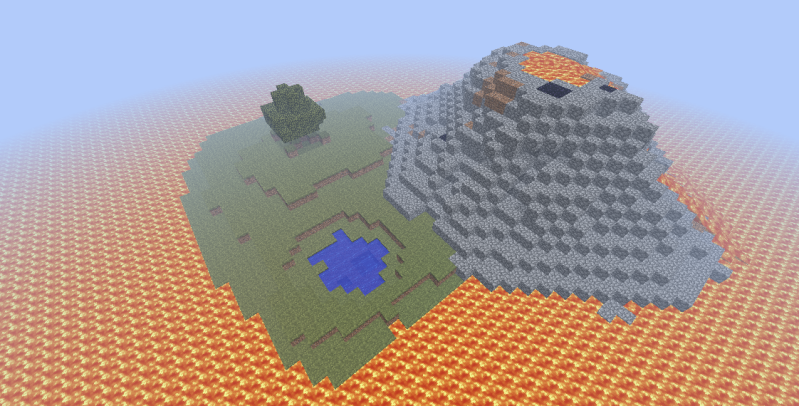 Click here to read more and download this minecraft lava survival island map! This entry was posted in Survival Maps and tagged lava island, lava survival, minecraft survival island on November 26, 2012 by Hope. This island is what happens when you take Minecraft out for a night of hard liquor and even harder women and then switch it on the next morning. If that analogy isn’t appropriate for you, it is what happens when Elmo and Megatron have a fight. This small block of WTF is nestled cosily in the void, and it is your job, as a player of the game of minecraft, to attempt some form of survival upon it. Click here to read more and download this new minecraft sky block style survival map for 1.4! This entry was posted in Survival Maps and tagged minecraft sky block, minecraft survival island, survival map for 1.4 on November 12, 2012 by Hope.